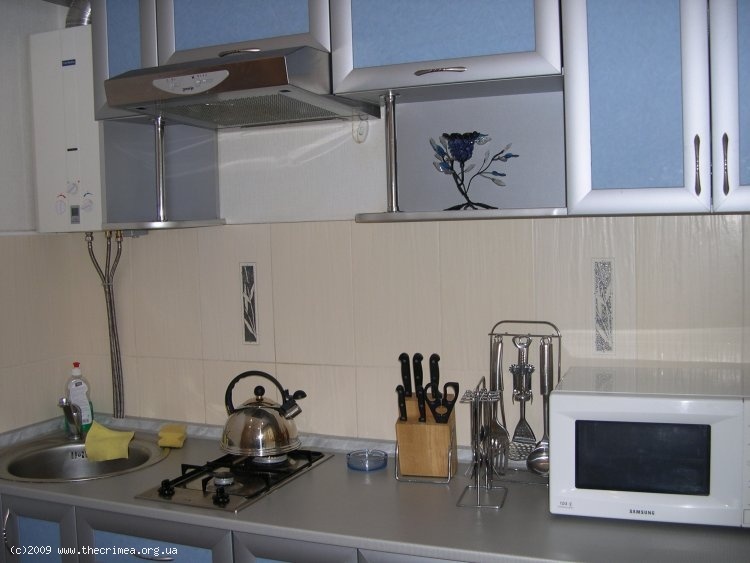 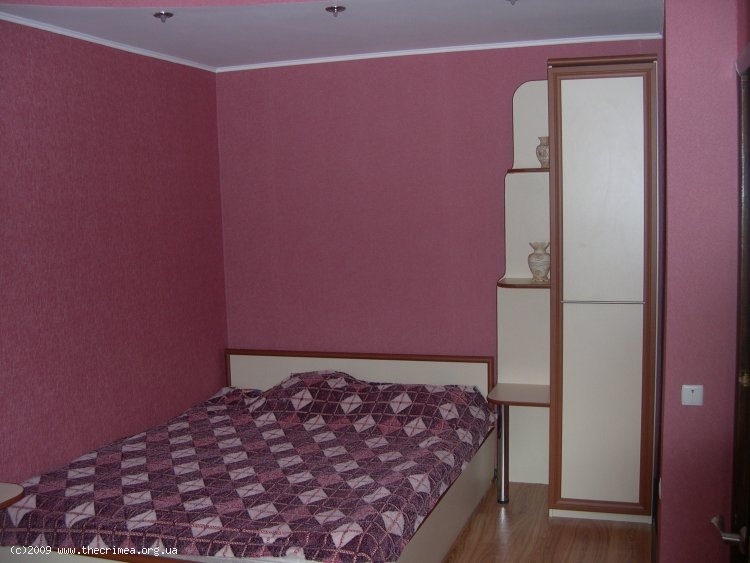 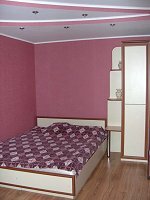 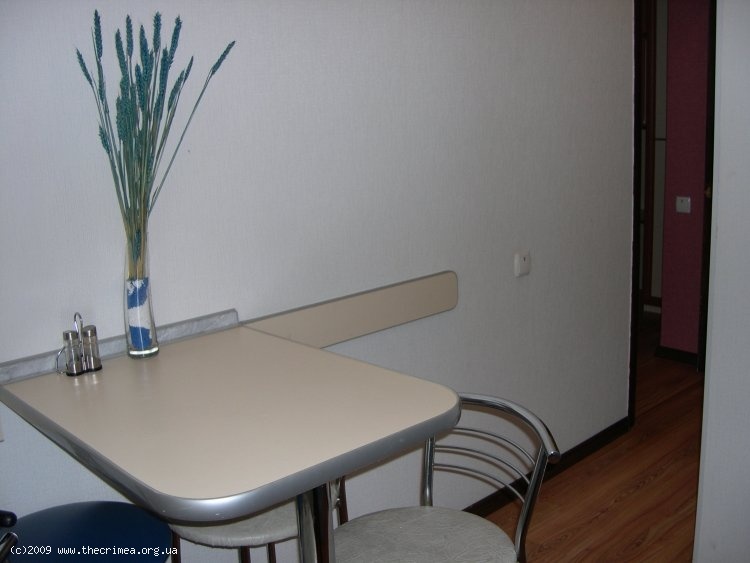 Lovely romantic studio, very centrally located. All the comforts of home, and all modern amenities for your convenient stay! 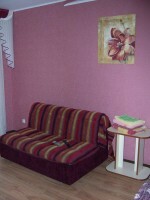 Fully furnished and equipped studio. 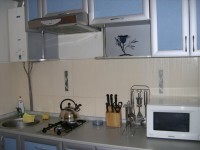 Modern and tastefully decorated. 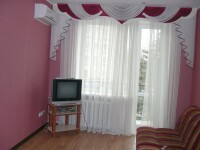 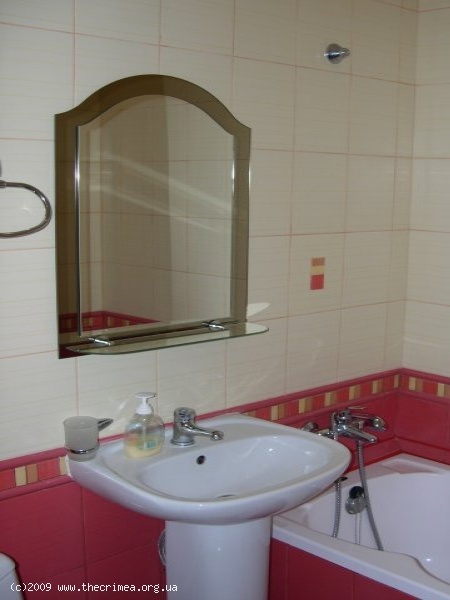 The apartment has private bath and kitchen, air conditioning and heating system, Satellite TV and DVD, free WiFi. 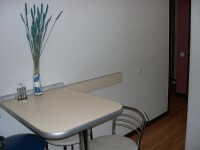 This unit is appointed with a comfortable queen size bed and a roll away bed/sofa. 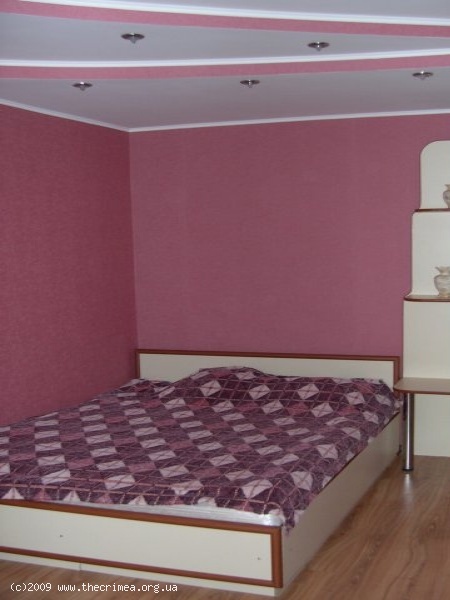 The apartment sleeps Max 4 people. 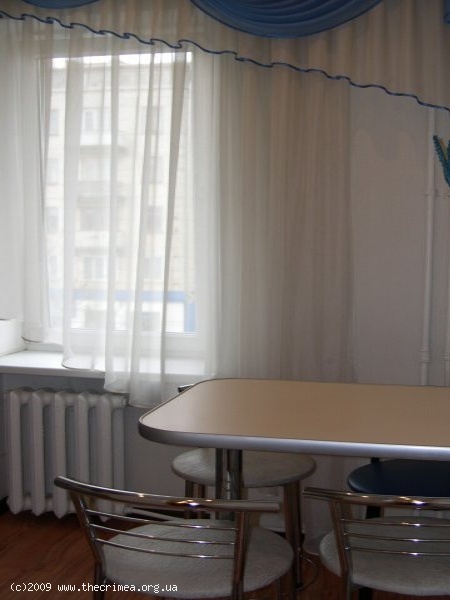 The building is located on Sevastopolskaya Street, near Trenyov park, only half block from Kirova Avenue and 2 blocks to the Lenin square, close to all attractions of the city, near restaurants & bars, and shopping area! 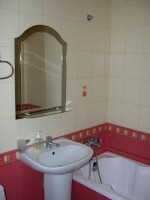 You are within a few moments walk of some of the most prestigious landmarks and attractions of the city! 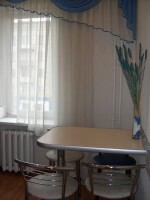 Ideal for a business traveler in need of a location convenient to downtown or for a romantic getaway, this reasonably priced alternative to a hotel gives you so much more, for a much better price!